Vita 34 in the Nordic region is a part of one of the largest stem cell banks worldwide, with main office in Germany. Our German mother company has collaborators and daughter companies both in and out of Europe. This means that Vita 34 can draw on experience, innovation and sharing of knowledge from many parts of the world. Below we present a part of Vita 34’s history, collaborating partners and daughter companies. An integral part of business operations is the business abroad through subsidiaries and partners. Supported by partners from Italy, Spain, the Baltic States, Scandinavia and the Balkan States, Vita 34 continuously opens up new and attractive markets. Vita 34 has expanded activities on international markets constantly in the past years and established a distribution alliance in most parts of Europe. 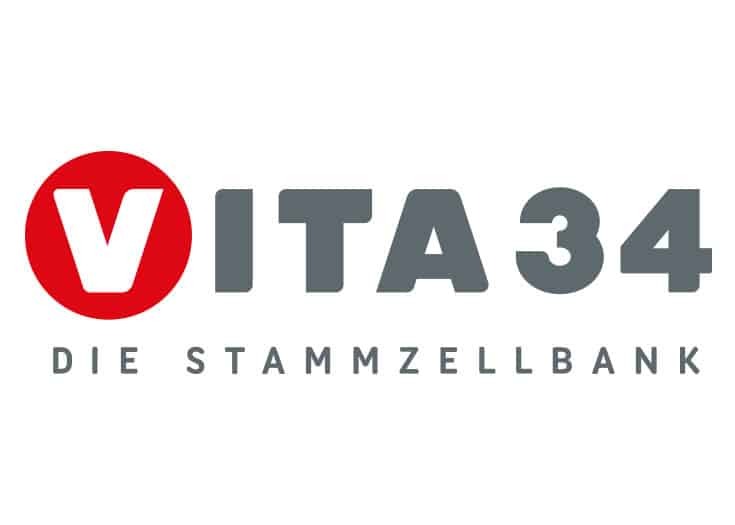 At present, Vita 34 operates in Germany and altogether 26 countries in Europe and worldwide, owns approximately 2,000 contracts on the collection of umbilical cord blood and tissue with maternity institutions and collaborates with about 15,000 gynecologists. Based on many years of experience in the preparation and preservation of stem cells, Vita 34 provides partners with the necessary knowledge. Not only do they need to lay the technical foundations for the storage of stem cells from umbilical cord blood and tissue, but they also have to optimize the processes in order to ensure the highest quality and safety, as this is the only possibility for later application to patients. Vita 34 therefore choses its partners very carefully. Only those who passes the exhaustive examination and complies with the high quality demands of stem cell preparations, become part of the Vita 34 network and benefit from the great know-how and many years of experience. Along the way, Vita 34 sets standards by means of this selection process – not only in Europe, but worldwide. Vita 34 expands its activities beyond the borders of Europe in Vietnam and China successfully. With a private clinic, Vita 34 concludes a cooperation treaty concerning the establishment of a stem cell center at Ho Chi Minh City in Vietnam, where the potential of stem cells for medical applications is to be investigated and used. Furthermore, they continued setting up the first public stem cell bank in Hanoi, Vietnam in line with European standards. 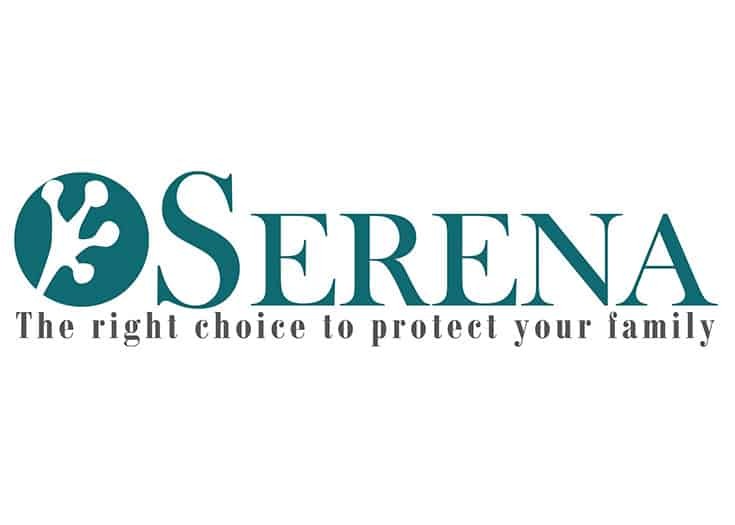 Secuvita is our partner in Spain since 2006. Since 2010, it is a subsidiary of Vita 34. 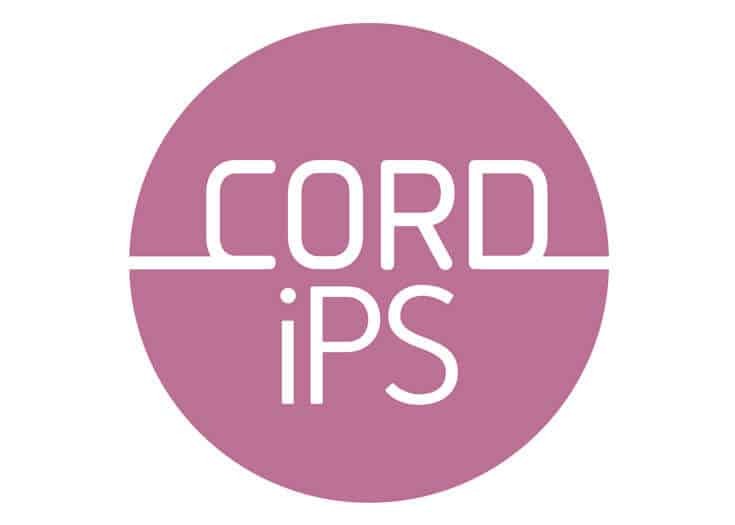 Cord iPS is the AAA rated company established 2010 and operate in field of cord blood business and genetic testing. With this partnership Vita 34 strengthened its position in Serbia. 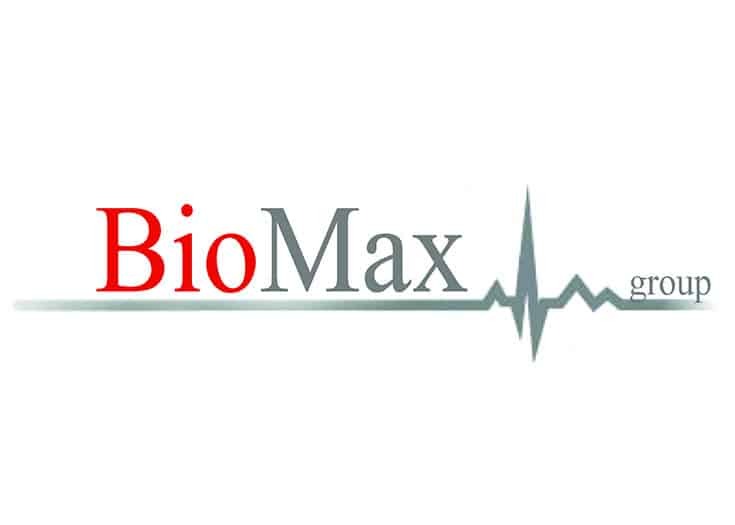 Biosave is our Partner in Bosnia-Herzegovina, Croatia and Slovenia. Izvorna Celica is the cooperation partner of Vita 34 in Slovenia since 2009 and subsidiary of Vita 34 since 2015 via Bio Save. Biogenini is our partner in Bulgaria since 2013. Vita 34 has taken over shares in and the majority voting interest of the Lithuanian stem cell bank AS Imunolita. Imunolita is our partner in Lithuania, Estonia, and Latvia. In 2015, the subsidiary Vita 34 Slovakia, s.r.o. was granted the license required to collect, distribute, and export umbilical cord blood by the relevant authorities. Based on this license, Vita 34 Slovakia has started the operational business. 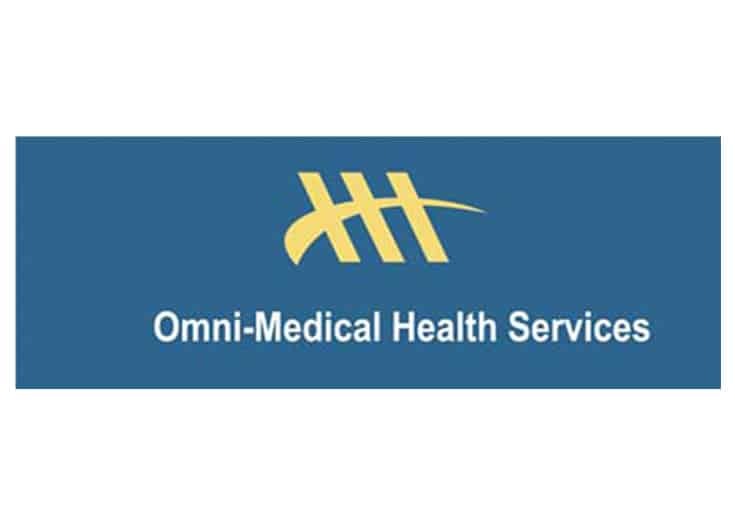 Omni-Medical is our partner in United Arab Emirates.